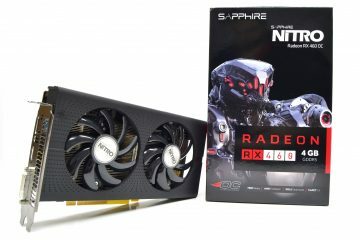 November 15th, 2018 – SAPPHIRE Technology is proud to introduce a set of superior features for PC Gamers’ with the new SAPPHIRE NITRO+ Radeon RX 590 8GB Special Edition Graphics card. Designed to optimize performance and efficiency on FinFET 12nm process technology, the NITRO+ RX 590 8GB Special Edition comes equipped with the Award Winning SAPPHIRE Dual –X Cooler, and is capable of delivering a smooth and fast gaming experience at high resolutions. 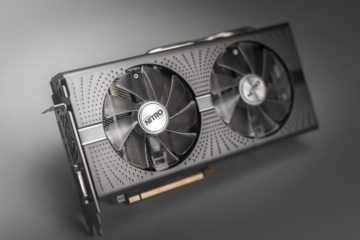 SAPPHIRE’s NITRO+ RX 590 8GB Special Edition graphics card can Play it All. Gamers will experience the advantages of APIs like DirectX® 12 and Vulkan® which have been optimized on AMD’s Radeon™ RX graphics platform in collaboration with many of the world’s top game developers and studios, to deliver unrivalled gaming performance and stunning lifelike imagery. 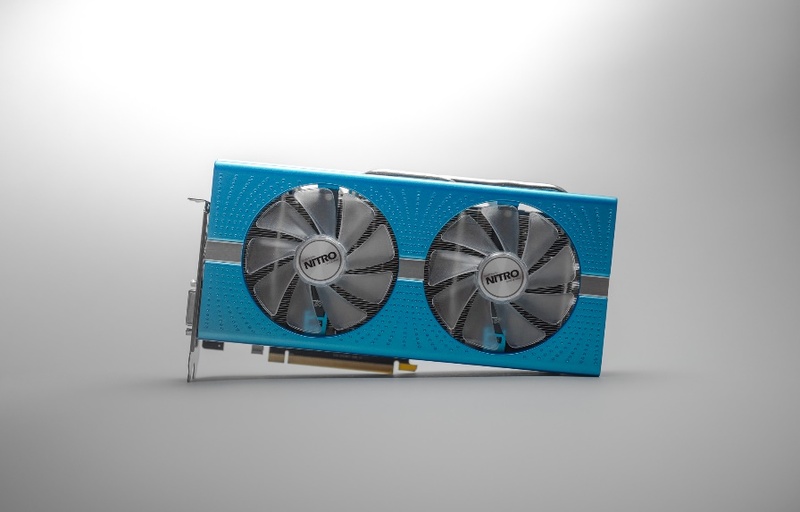 Powered by “Polaris” Architecture Radeon™ the NITRO+ RX 590 8GB Special Edition features the 4th Gen GCN graphics cores, display engine and multimedia cores, all on FinFET 12 process technology. This has enabled SAPPHIRE to push up the clocks, and reach up to 10% better performance than the competition. 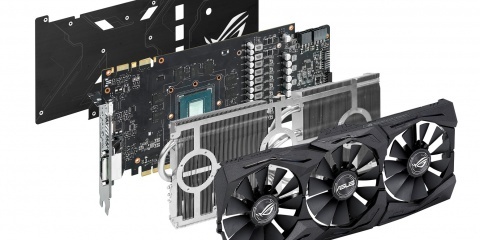 Packed with 2304 GCN-based stream processors, the SAPPHIRE NITRO+ RX 590 8GB Special Edition is the card to deliver 1080p gaming and enhanced performance in everyday applications. The cooling system module has 2x 8 mm + 2x 6mm heat pipes, a larger heat dissipation surface of 54 fins and a NEW thermal grease producing 30% more thermal conductivity. All of these features cement SAPPHIRE’s Dual – X Cooler as the best in class system available on the market today. SAPPHIRE’s Intelligent Fan Control III system, increases the precision of the fan controller. The differences in RPMs from fan to fan have been brought down from 10% to 3.2%, increasing the cooler’s accuracy. The Tough Aluminum Backplate on the NITRO+ RX 590 8GB serves to protect the board and enhances heat dissipation. This provides additional rigidity that ensures nothing bends and dust is blocked. At SAPPHIRE we pride ourselves on using only the highest quality components for our NITRO+ boards. Each component is engineered to last from the 200,000 hour Polymer capacitors that offer incredible reliability, to our Black diamond chokes that are 25% more power efficient than a normal choke. They feature built-in heat sinks to reduce the coil temperatures by 15% over the previous generation. The NITRO+ RX 590 Special Edition is not only the best performing card of the NITRO+ RX 500 Series, it has a set of features that take it to the next level of customization and future-proofing. Users can swap or replace the default fans without voiding warranty; leveraging the SAPPHIRE Quick Connect fan system. During operation, the pair of translucent fans glow blue, whilst the NITRO+ RX 590 8GB Special Edition features the now famous NITRO Glow feature – a stylish RGB LED SAPPHIRE logo motif on the side which changes colour to indicate board temperature. This can be easily controlled with SAPPHIRE TriXX software. The NITRO+ Radeon RX 590 8GB Special Edition coms with a Dual-UEFI BIOS which also allows users to switch between Boost and Silent operation modes. The Boost setting enables maximum performance for gaming, while the Silent setting delivers a quieter fan profile with lower Engine (1545 MHz) and Memory (2000 MHz) clocks for gamers who prefer almost silent performance. The card features a 1x 8-pin and 1 x 6-pin power connector. This provides additional options for users who seek either maximum power efficiency or more overclocking potential. AMD now has the most stable driver software on the market. Always improving and evolving, the remarkable Adrenalin Edition software has a set of incredible features presented on a modern UI. To accompany this exciting launch, SAPPHIRE are offering something really special to our customers. Get up to three games FREE* when you buy a SAPPHIRE NITRO + or PULSE ™ RX Vega, RX 590, RX 580, RX 570 graphics card. 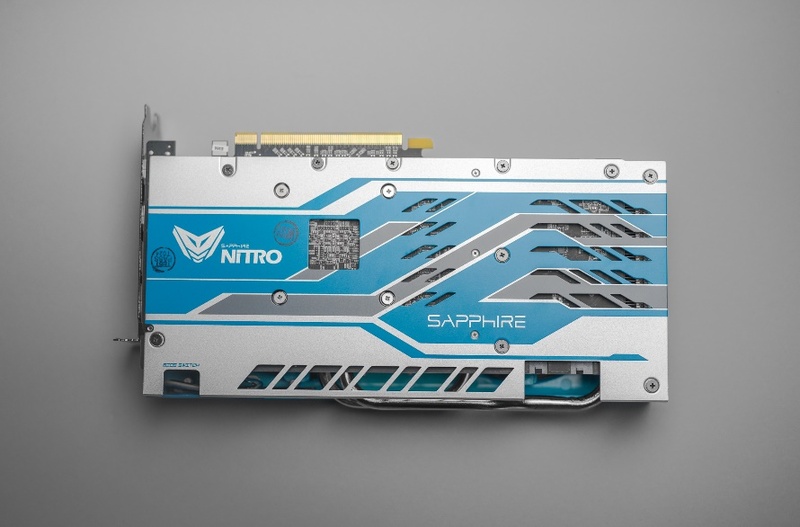 SAPPHIRE NITRO+ Radeon RX 590 8GB Special Edition as well as regular all begin shipping today, and will be available from selected SAPPHIRE e-tailers’ and retailers’ worldwide. Visit the SAPPHIRE Nation Blog to read some really cool content and join our SAPPHIRE Nation Community. SAPPHIRE Technology is dedicated to maintaining a relationship with our community of customers and PC enthusiasts, by being present and active on various social network channels including Facebook, Steam, and YouTube.